Elgin Brown and Hamer was originally founded in 1878. DCD Group acquired EBH in December 2012 to form EBH South Africa. 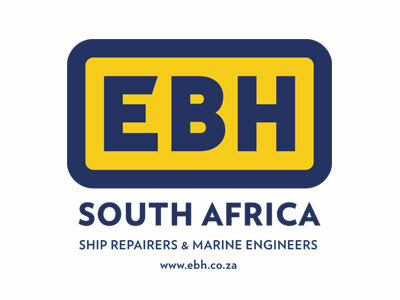 EBH South Africa provides the international shipping industry as well as the oil and gas sector with a full in-house service in all aspects of ship repair through its operations in Durban, Cape Town, and East London. The company offers a dedicated team of employees focused on superior quality service, delivered by skilled craftsmen, and an extensive network of experienced subcontractors through a full range of utilities. This ensures efficient ship repairs, conversions, or new construction projects. EBH South Africa provides the international shipping industry as well as the oil and gas sector with a full in-house service in all aspects of ship repair through its operations in Durban & Cape Town. These 2 locations are ideally situated to service Richards Bay and Saldanha Bay. EBH SA offers a dedicated team of employees focused on superior quality service, delivered by skilled craftsmen.